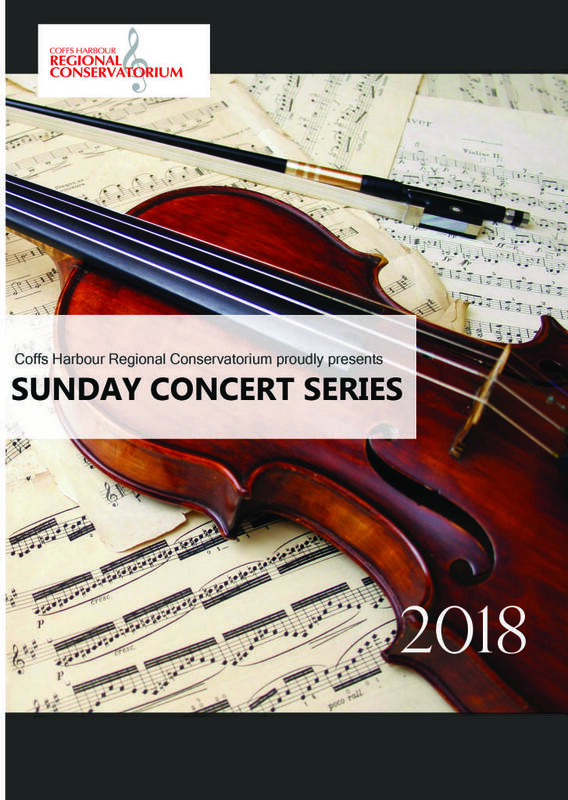 After the huge success of the 2017 Sunday Concert Series, the Coffs Harbour Regional Conservatorium is proud to present the 2018 series, packed with some of Australia’s most prodigious musicians whilst retaining the intimate atmosphere that audiences have come to love. The fifth and final concert for the 2018 series is a spectacular show of art in more than one form. Daniel de Borah and Umberto Clerici are combining to present Two Musicians in Fugue State. The program will be centrered around the fugue, one of the main and most complex contrapuntal forms in the history of western cultural music, which reached its apex in the Baroque period thanks to Johann Sebatian Bach. Daniel and Umberto are collaborating with local synaesthete artist, Tanja Ackerman. Tanja will be creating artworks based on the concert program. This stunning display of talent by all three artists is sure to leave you spellbound and inspired.